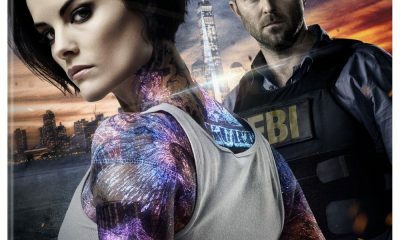 Jane (Jaimie Alexander) is forced to recruit someone from her past to help take down a dangerous alliance. 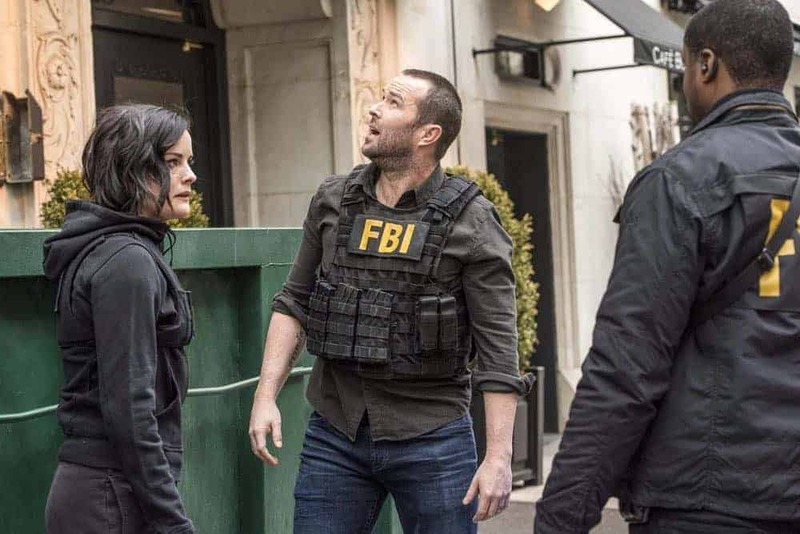 Also starring Sullivan Stapleton (Kurt Weller), Rob Brown (Edgar Reade), Audrey Esparza (Tasha Zapata), Ashley Johnson (Agent Patterson) and Luke Mitchell (Roman). 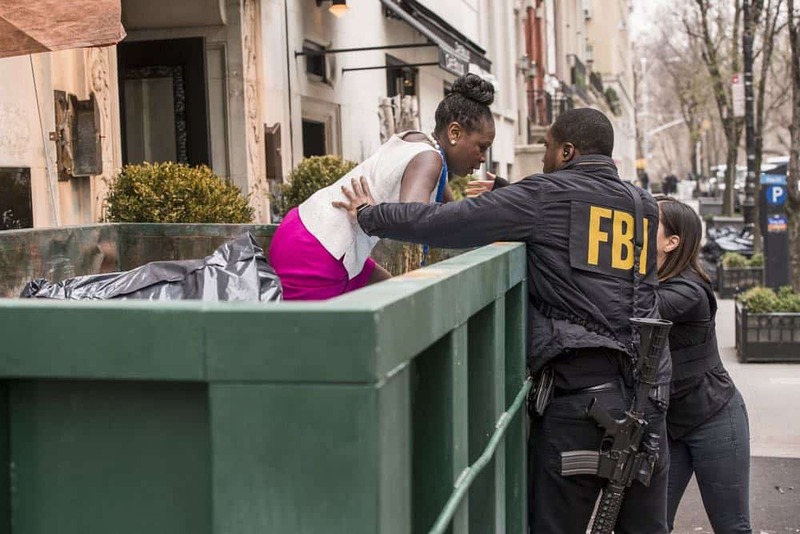 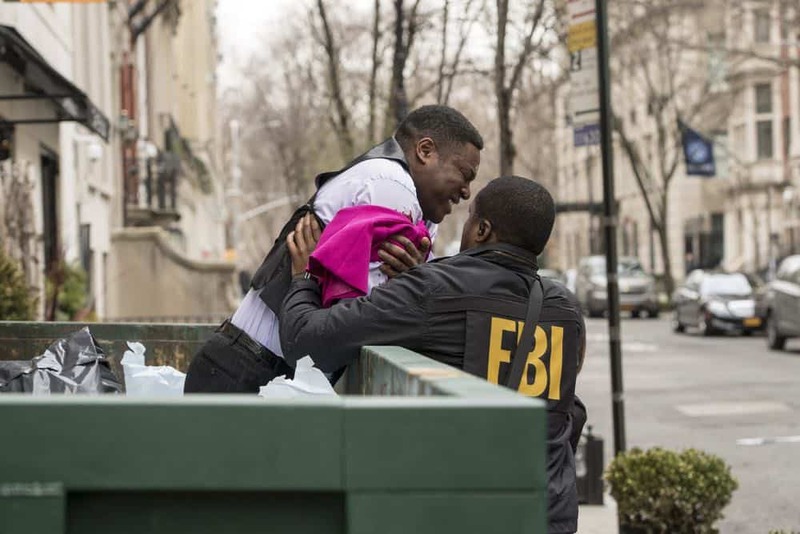 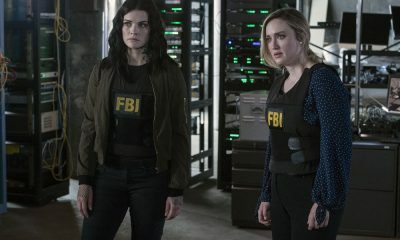 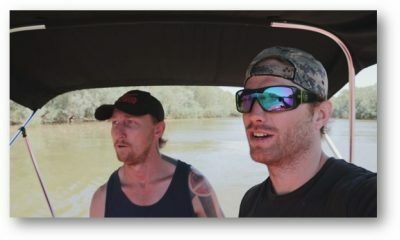 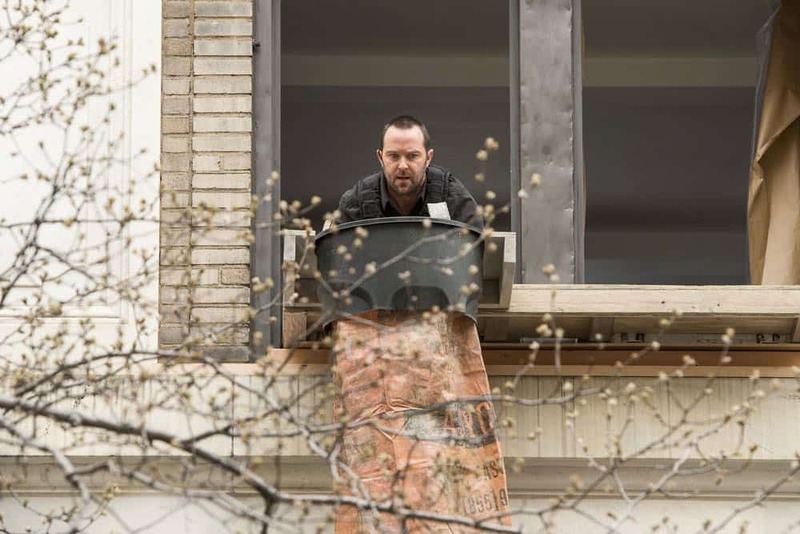 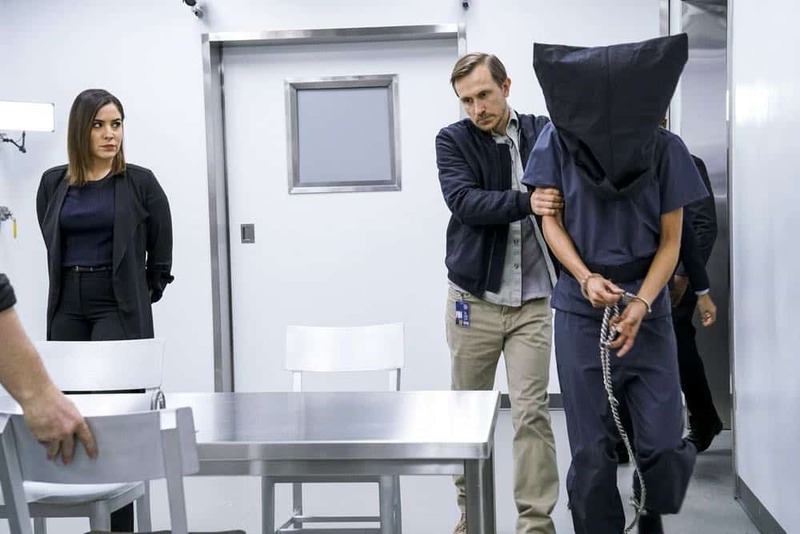 BLINDSPOT Season 3 Episode 21 Photos Defection. 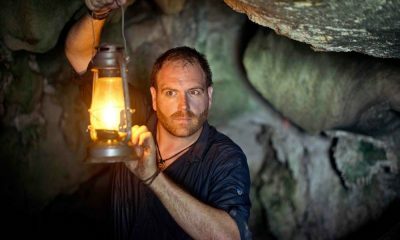 Creator and writer Martin Gero (“Bored to Death,” “L.A. 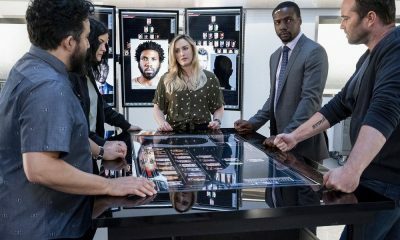 Complex”) serves as executive producer along with Greg Berlanti (“Arrow,” “The Flash” “Legends of Tomorrow”), Sarah Schechter (“Arrow,” “The Flash” “Legends of Tomorrow”), and Jeff F. King (“White Collar”). 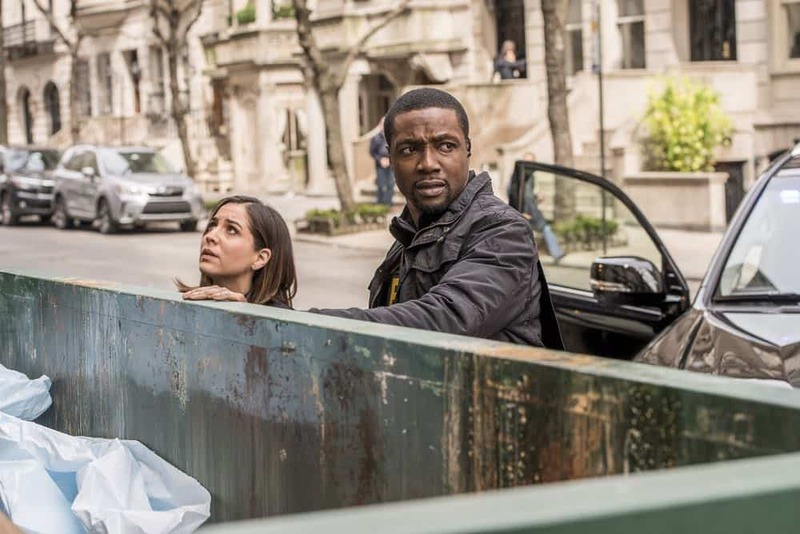 “Blindspot” is a production of Warner Bros. Television, Berlanti Productions, and Quinn’s House. 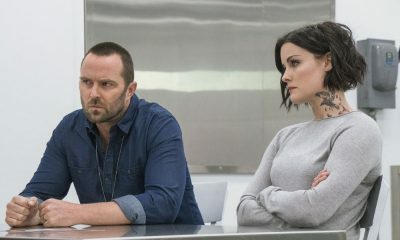 For the latest ‘Blindspot’ news, videos, and photos, please like us on Facebook and follow us on Twitter.